Three cabins with private bathroom and shower. Tecma toilet with suction. Big cabin with double bed and a bathroom including shower cubicle. 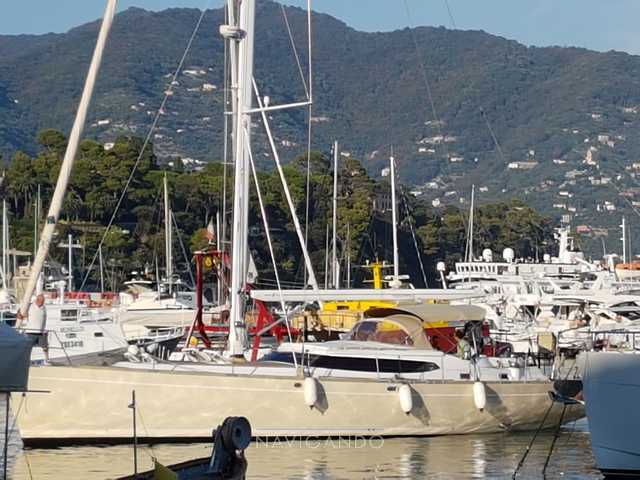 Tutti i dati contenuti nella scheda della Used boat North wind 58 sono stati inseriti dal venditore Navigando S.r.l.